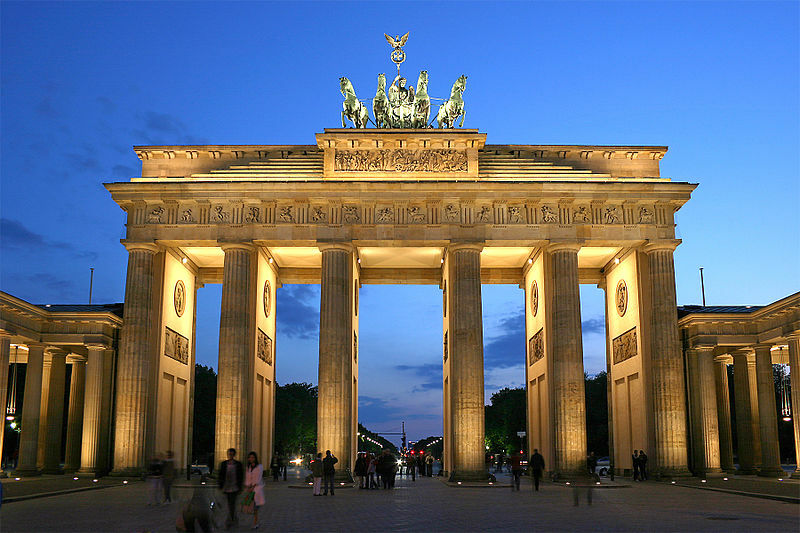 The German capital city of Berlin is becoming more and more popular with tourists with each year. There is so much to see and do in this exciting city that it is always worth doing a little bit of research and planning your visit before you arrive. The city itself is separated into a number of diverse districts catering to many different interests. If you are currently planning your trip, you will be able to make a reservation at one of Berlin’s many hotels via http://www.venere.com/germany/berlin/. With this in mind, here is a quick guide to Berlin’s most popular neighborhoods. The exciting neighborhood of Mitte comes close to being Berlin’s central district. Here you will be able to visit a number of interesting attractions including the Marienkirche, the Nikolaikirche, Museum Island, the Crown Prince’s Palace, the Opera House and many more. This lively and bustling district is often teeming with tourists and locals alike. When in Mitte you are also in close proximity to various shopping boutiques, Alexanderplatz and Berlin’s principal railway station. Kreuzberg is undoubtedly one of Berlin’s most artistic districts. For a number of decades now this neighborhood has been celebrated as a major hub for creative types and liberal thinkers. This district is also culturally diverse due to the number of Turkish immigrants who have long called Kreuzberg home. You will be able to admire a rich array of street art and impressive graffiti as well as being just a stone’s throw away from the former Berlin Wall. This wonderful district has so much personality. Friedrichshain shares the bohemian spirit of nearby Kreuzberg but is also celebrated for its architecture. This neighborhood showcases a wonderful mix of building design ranging from high-rise construction to charming town houses dating back to the 19th century. Friedrichshain is also particularly popular with students due to its collection of eclectic bars, restaurants, nightclubs and quaint coffee shops. Similarly to some of the Berlin’s previously mentioned neighborhoods, this district benefits from a thriving artistic scene. Prenzlauer Berg is characterized by 20th century historic construction and numerous bars and restaurants which attract Berlin’s youth. Due to lower rent, this distract is also incredibly multicultural attracting creative types from abroad. This exciting German borough merges both Charlottenberg and Wilmerdorf and is a haven of old and contemporary influences. This neighborhood features a large number of attractions including the country’s oldest producer of divine chocolate, the Georg Kolbe Museum and many fabulous shopping boutiques. Berlin has so much to offer that these are just a selection of some of the city’s most exciting neighborhoods. Plan your time well and you will never forget your stay in the German capital!